Our Eagle Sponsorship package includes two foursomes and the opportunity to select the two celebrities that will join your groups for a fun- filled day on the course. Selection is based on first come, first serve basis. 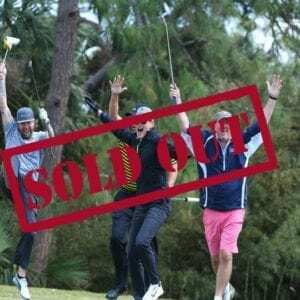 The Celebrity Golf Classic is held on Monday, March 11, 2019 in Ponte Vedra Beach, FL. 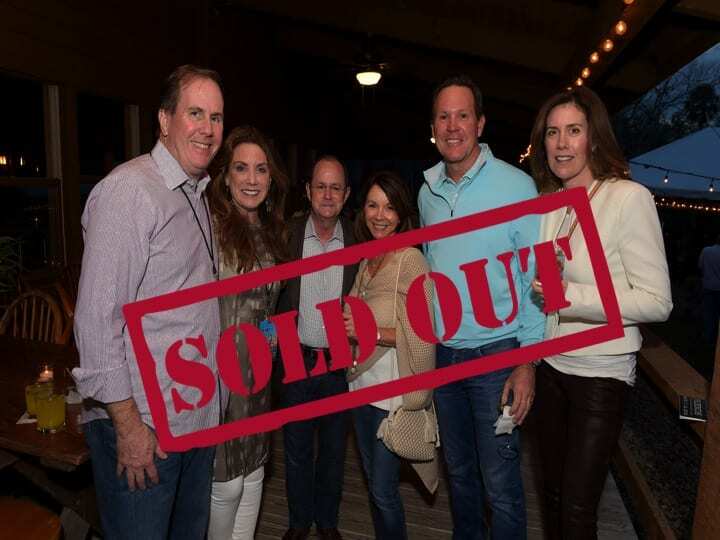 It is a shotgun start that includes samplings on the course by award winning chefs and challenging contests throughout the round. 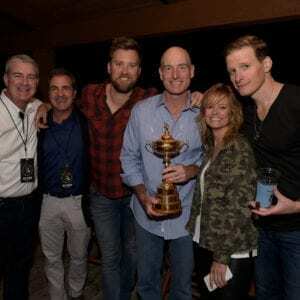 Along with your Eagle Sponsorship you will receive an invitation for 20 guests to attend the Furyk & Friends Concert featuring an intimate musical performance on Sunday, March 10, 2019 and a culinary experience from Jacksonville’s finest chefs. This celebrity filled event is hosted by the Furyks and will be held at a private venue to be announced as we get closer to the event. This exclusive party kicks off the two-day charitable event. Sponsorship logos will be included on all sponsor boards, on our website, and will receive a full page ad in our program.